This trailed machine is designed for paddock and stable cleaning and can be simply hooked onto a tractor. The hydraulic tipping system makes the hopper easy to empty and the unique ground scoop means you can drive whilst the machine does the work. 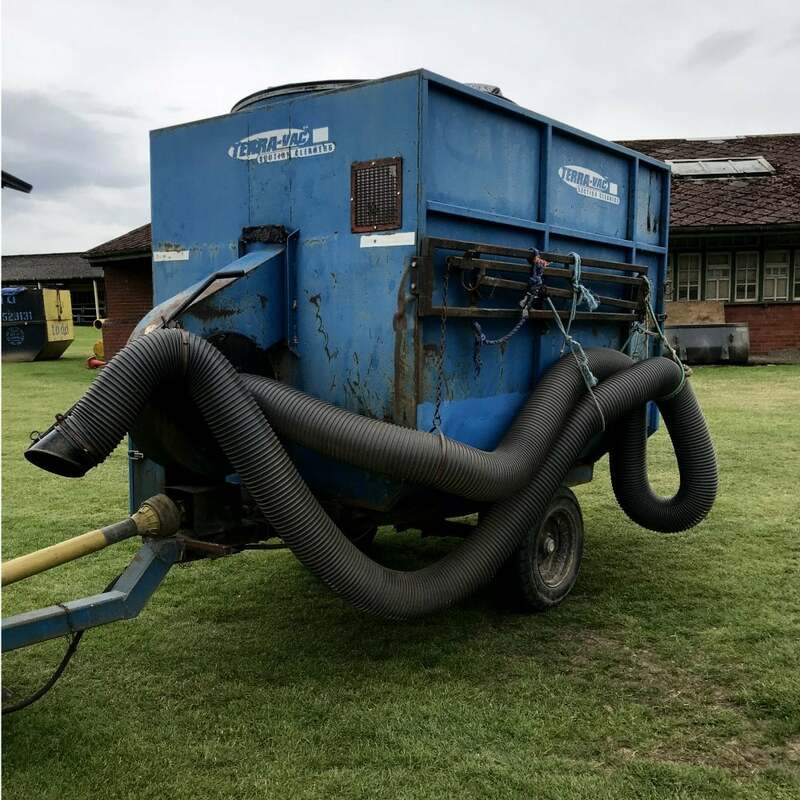 This machine has recently been fitted with a new floor, back door and long wander hose.